EarlyBird Electric is a locally owned and operated electrical service located in the Twin Cities metro. We’re proud to offer 24/7 electrical repair, installation, and maintenance services to all residents of Falcon Heights. Whenever Falcon Heights’ residents need electrical help, all they have to do is call EarlyBird Electric. We’ll be there directly, guaranteed. EarlyBird’s experts are available for a wide variety of same-day electrical repair and installation jobs. No matter how big or small the job, we guarantee same-day service from a licensed electrical expert. No matter when you notice the problem, you can call EarlyBird for help right away. Long story short: no matter what your electrical problem, EarlyBird Electric is Falcon Heights’ answer. EarlyBird’s same-day service applies to all the electrical jobs we perform. Whether you need an emergency repair or want a new electrical fixture installed, just call today. We guarantee you’ll receive an expert’s service that day, or you don’t pay a travel fee. 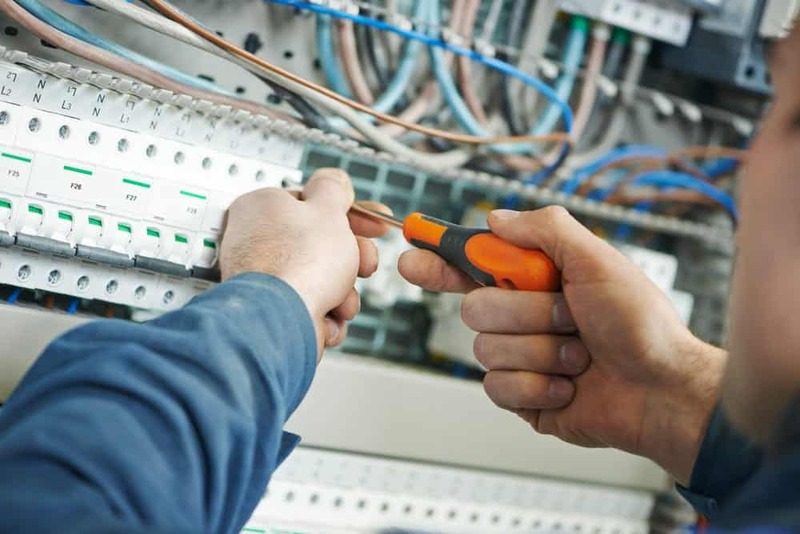 We specialize in safe, fast, and effective electrical repairs. When you don’t want to worry any longer than you have to, just give us a call right away. No matter how fast or effective the repair service, we’re guessing you’d rather not have to deal with electrical repairs in the first place. We don’t blame you! That’s why EarlyBird also offers preventive inspection and even a maintenance club membership. We’ll can keep your electrical fixtures running smoothly and intercept problems before they become serious. Same Day Service: We will send someone to help you the day you call, or you don’t pay a travel fee. No Surprise Pricing: We will never blindside you with unexpected charges. You always know what you’re going to pay before we start. Quality Work: Our repairs are safe and up-to-code, every time. Licensed Experts: EarlyBird electricians are licensed experts and pass a background check. The electrician answering your questions knows what they are talking about. Whatever electrical help Falcon Heights needs, EarlyBird is here to provide it. Just call us any time, with any electrical problem, and we’ll provide the solution.